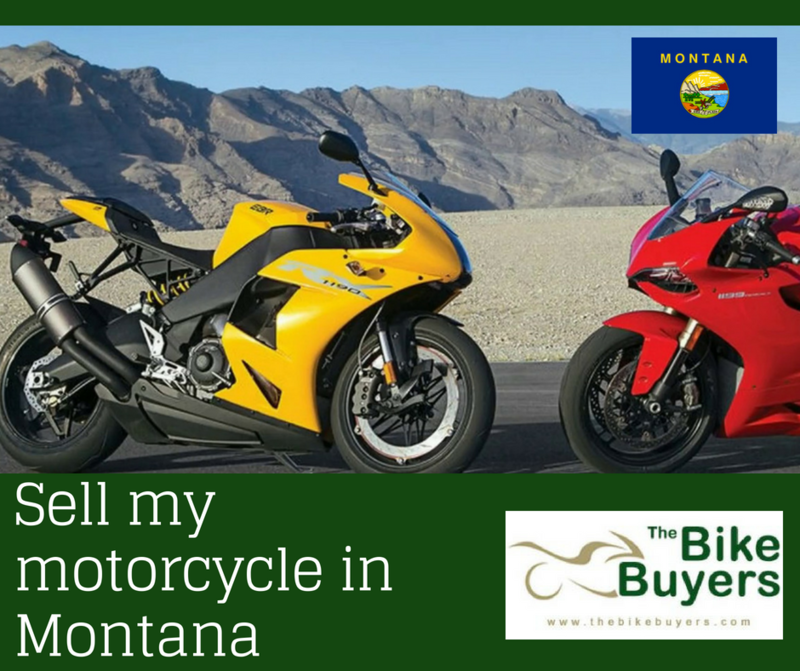 For selling your motorcycle in Montana you should not to worry. TheBikeBuyers is available all over in USA for buying your motorcycle for cash. We provide the maximum possible price for your motorcycle. We pick up and pay at your home location according to your convenience. We never take money for towing services. It is freely available for you. We are the best buyers and customer satisfaction provider. TheBikeBuyers.com offers you to pay and pickup in the same day. We try our best to make a best deal for all customers. TheBikeBuyers.com provides cash on your site without any delay. In our business there are no hidden charges or any type of hassle for the customers. We provide our best solution to our customers. For experience our service you have to just fill our Get a Quote form. Fill some points about your motorcycle. You can also call us on the following number 877.751.8019.